We've discussed holidays at length recently, usually we would find cheap flights and then book accommodation around the flights as it was only us we had to worry about but with our small human now taking over our lives, it was only right he was our main priority for this years holiday. Private accommodation seems like the perfect choice for our first holiday as parents, something we have always done on our own too. Our own space would make things much easier, especially if we end up with sleepless nights after the upheaval of travelling. It would also enable us to be completely at ease with night feeds and all the other fun things that come with raising a small child. 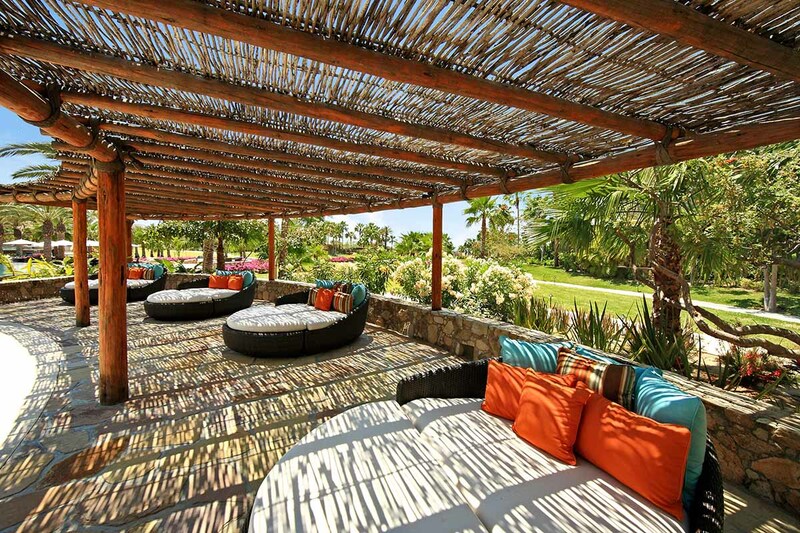 We've been looking at Los Cabos villas as it gives us the best of both worlds. It is complete luxury, in the most beautiful location which is perfect for us adults and the privacy means we get the ideal holiday with our little boy and family. And the best bit? I could feed Joshua while watching the sun set into the sea. Sounds like a complete dream right?! Well it is definitely one of mine. 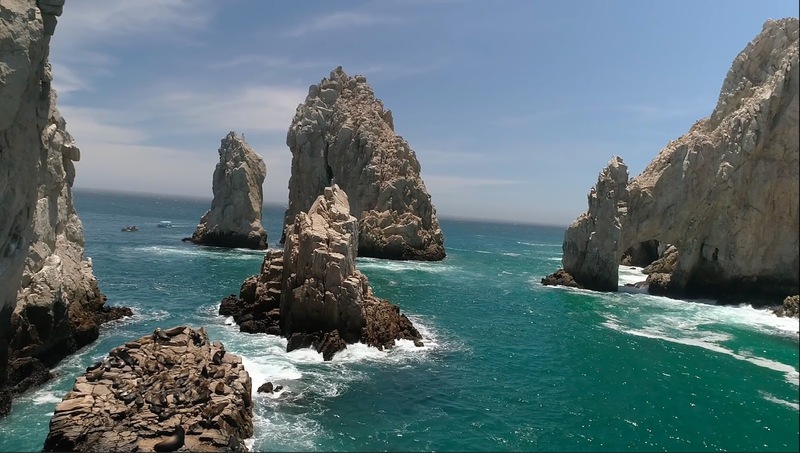 Situated on the southern tip of Baja California, Los Cabos is just a hop away from California and is one of Mexico's fastest growing resorts. It is comprised of two towns, San Jose del Cabo and Cabo San Lucas which are linked by a 20 mile highway known as The Corridor. It's described as a land full of contrast where the incredible Pacific Ocean and Sea of Cortez sits below a backdrop of deserts and mountains. A quick Google for yourself will show you just how incredibly beautiful it is and why it is one of the many reasons we would love to visit this year. As well as stunning coastline, the area boasts championship golf courses, spas and marinas with lots of options for water sports, fishing and an incredible night life although that is something we probably won't be finding out much about! We're looking for lazy days by the pool, intimate dinners and plenty of sunshine, the luxury spas are definitely calling my name too. When it comes to where to stay as I said above, we've been looking into private villas. Destination getaways with families can take a lot of planning, especially when it comes organising hotel stays, transfers and so much more. A private villa rental just makes so much more sense and with most luxury villas boasting three rooms or more, there is more than enough space for everyone. It also makes it much more cost effective when staying in larger groups, you can get even more luxury for your money at more or less the same price because you're sharing in a large group. It's a win win situation for everyone included especially if you have your eye on that infinity pool that looks out to the Pacific Ocean at sunset, just imagine! 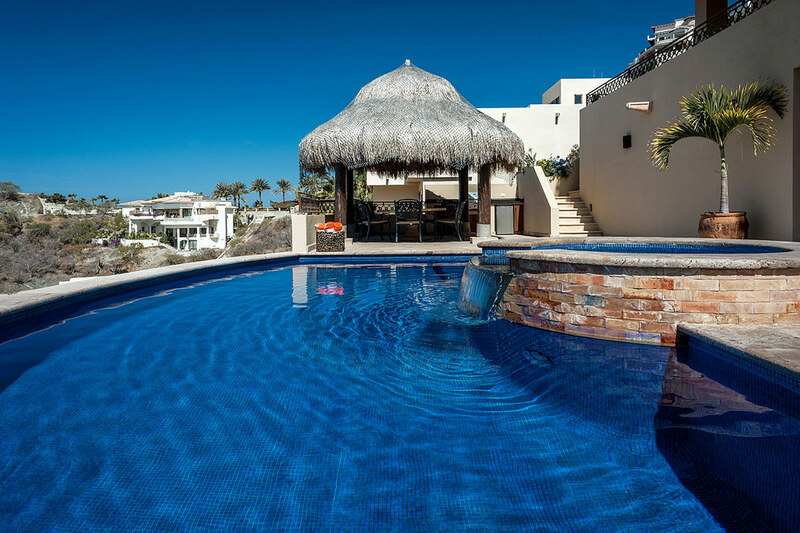 I've been spending many an evening at the moment lusting over some of the truly stunning villas that are situated on the coast in Los Cabos. Think huge king size beds, swimming pools the size of your back garden, open terraces for the perfect barbecue space, anything you could possibly want or need is available that I would find it very difficult to even want to leave and fly back home to blighty. San Jose del Cabo is the place that has really caught my eye in Los Cabos. A little less party central than Cabo San Lucas, San Jose del Cabo is steeped in history. As Joshua is still so young and would be under a year old when we're looking at travelling, the laid back vibe of San Jose del Cabo would just work for us. The quaint town is built up of narrow streets, beautiful plazas and a stunning church. It is traditionally Mexican and something that I feel is so important when travelling abroad, to be able to see towns for exactly what they are plus apparently it used to be a pirate hide out! It is also well known for its architecture within the main plaza which is more widely known as the Art District showcasing traditional Mexican art and local work. I can just see it being the perfect place to stroll around in the evening after a delicious dinner of local delicacies. Taking in what the area has to offer is so important but as their luxury spas offer a wide range of traditional treatments, massages and experiences, I would obviously have to experience one of these too! The spas in Los Cabos are regularly given awards and fabulous reviews with many using local helpings of desert flowers, aloe, clay and herbs within the treatments. Mexico's oldest tradition when it comes to spa treatments is The Temazcal, an ancient steam lodge that uses the healing powers of the four elements to balance the mind, body and spirit and it is all done in the dark. 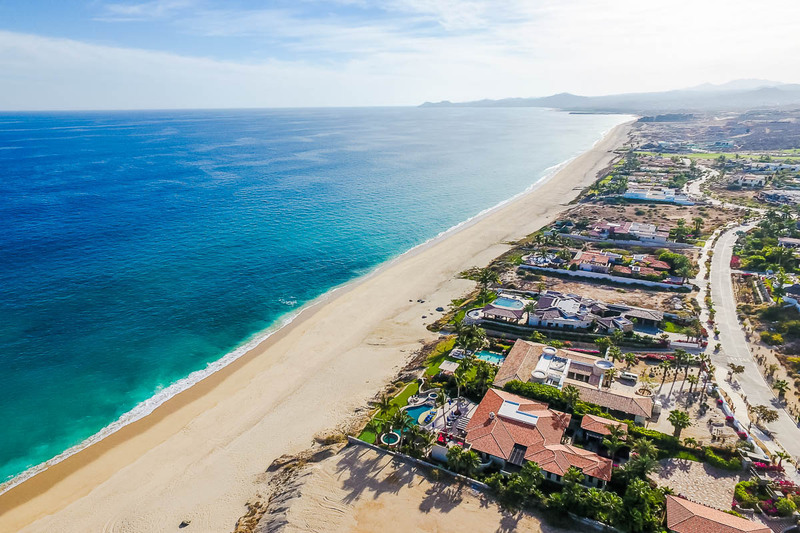 The more research I do into Los Cabos, the area, the history and of course the beautiful villas available, the more I am dying to get out there. Sun, sea and sand is so good for the soul and I reckon any sleepless nights we may have, might just be a little better in the Mexican sun? Don't you think? If you need me, I'll be dreaming of sunnier climates and nailing that infinity pool Instagram shot! Wow, how beautiful! It is a pity it is so far from South Africa! Holidaying with a baby is so different but so much fun, and Mexico is an amazing place to visit! We went to Portugal when Dougie when he was 6 months, and we're going to Sicily in June, you definitely need to pack more but it's so worth it for the amazing time of holidaying as a family! I hope you guys get to go, these villas look incredible! Oh wow, it looks incredible! I prefer going all inclusive with little ones, I hate having to think about food etc when I am on holiday, and endless ice cream and juice is always a bonus! :) The pool does look amazing though, so so pretty! Wow this place looks absolutely amazing. Mexico is somewhere that I don’t know much about but I’ll definitely be checking it out for my next holiday! It looks SO nice! Book me a flight right now!! I’d love to have a holiday to look forward too.